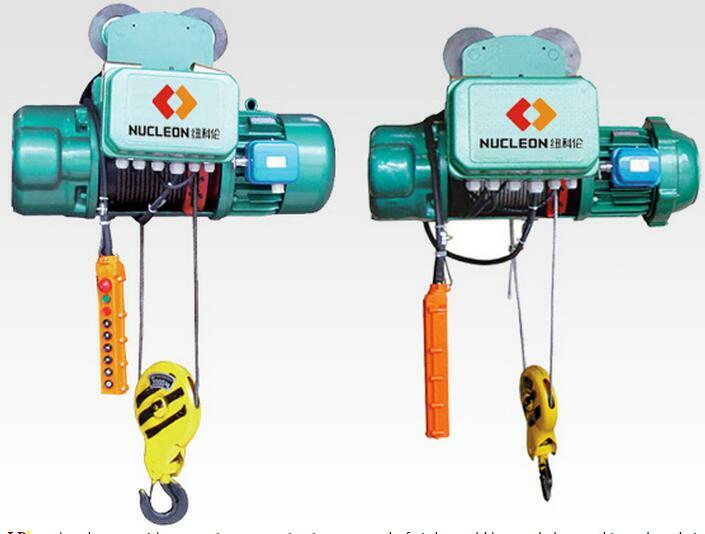 (1) first check whether the power fuse is blown, if the off phase, the motor single-phase start, starting torque is zero, the motor can not turn, should replace enough fuse. (2) Second, the grid voltage is too low, the starting torque is proportional to the square of the voltage, the acceleration torque can not overcome the load torque, can not reach the running speed, should be appropriate to improve the grid voltage. (3) Stator windings are short-circuited, grounded or open, and the windings are grounded. When the terminals are connected to the lead-Open circuit not only check the motor, but also should first check the control device wiring is correct, if the contactor contact is poor contact caused by the line can not be connected, the application of sandpaper contactor contact marks stained, but also check the core pull and Off the situation, with or without jamming phenomenon, if necessary, replace the contactor. (4) the load is too large or transmission equipment is faulty electric hoist matching motor power is reasonable, lifting heavy load can not be overloaded, if there is no electric hoist can not turn, first unload the load, such as the motor can start normally, indicating the gear box The drive mechanism is faulty and should be checked by dragging the mechanism to clear the fault.